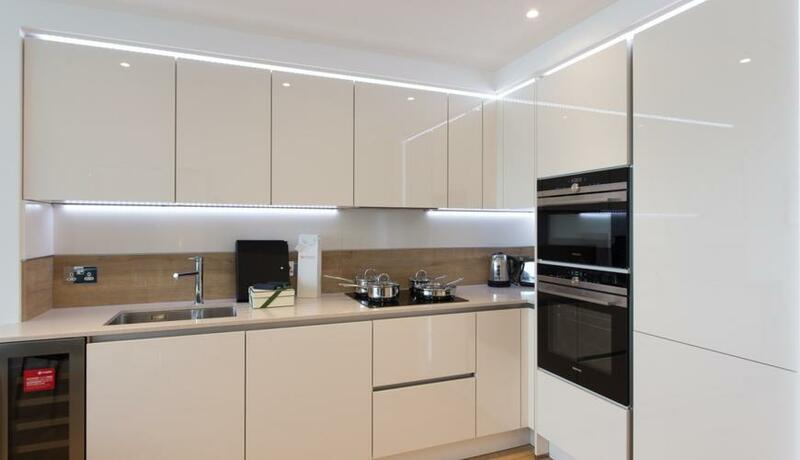 A luxury one bedroom apartment in this fantastic development in Holland Park. 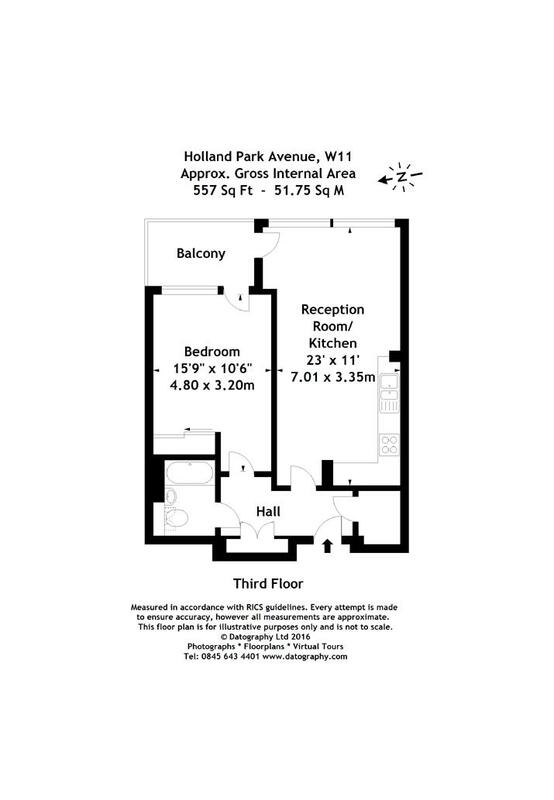 The property boasts designer furnishings, private winter garden, fully integrated kitchen, fitted wardrobes and luxury bathroom unit. The development benefits from excellent local amenities and transport links being in close proximity to Shepherd's Bush Underground station.